For the first time in nearly five years, MMWA Wrestling (South Broadway’s wrestling franchise) returns to Lemay in Saint Louis County on Saturday, April 1. The card is preceded by live music, which begins at 6 P.M. The fundraiser for the “Pettus Memorial” is to raise funds so a man can bury his family. 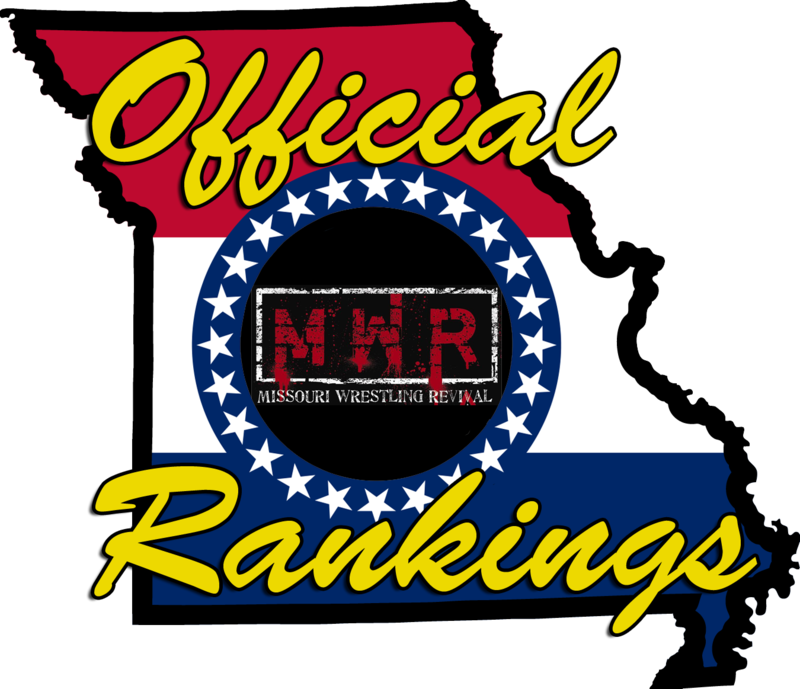 This site has just gotten word from Missouri Wrestling Revival that MWR’s Missouri State Title is on the line.